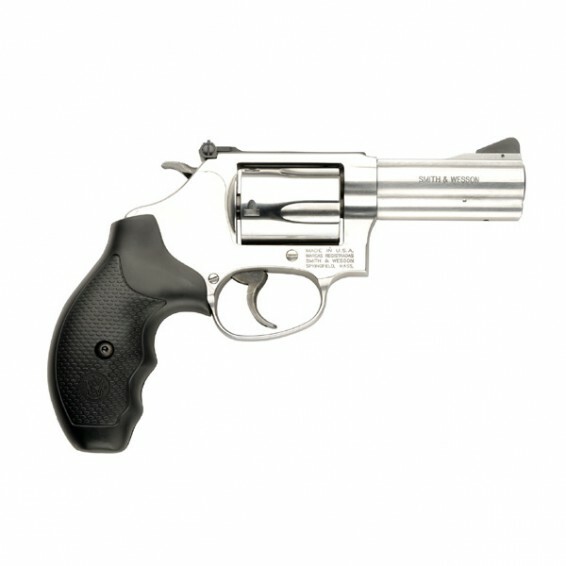 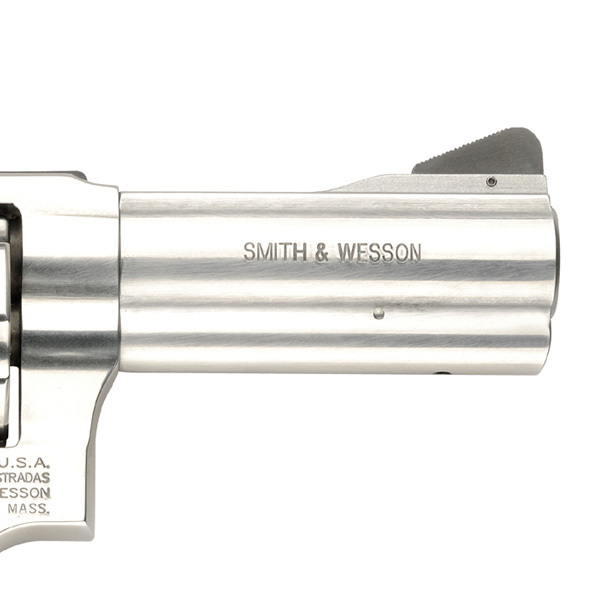 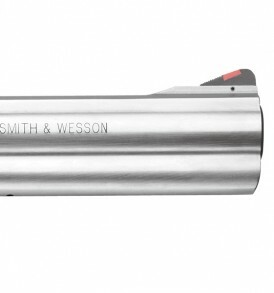 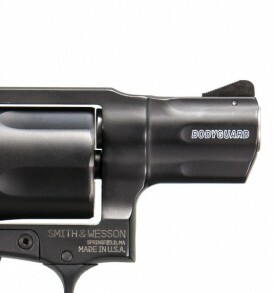 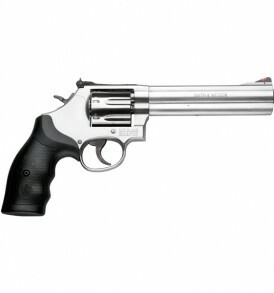 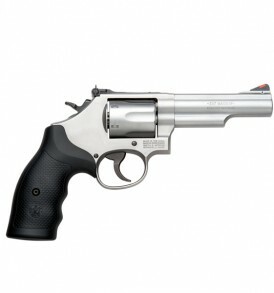 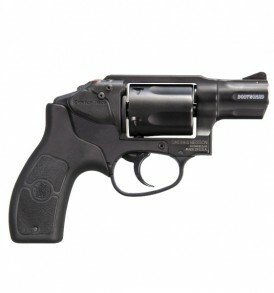 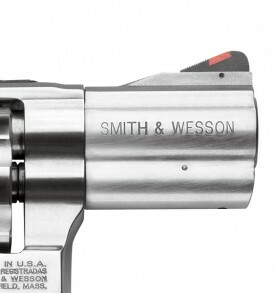 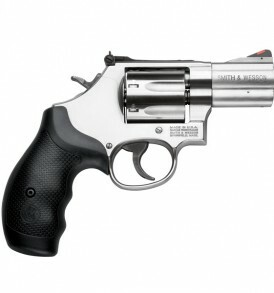 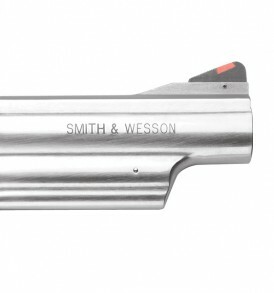 The Smith & Wesson Model 60, the world’s first stainless steel revolver, was a success from its introduction in 1965. 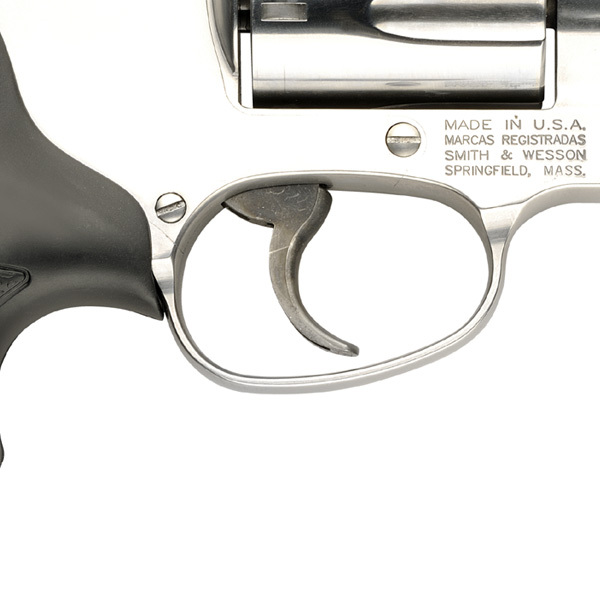 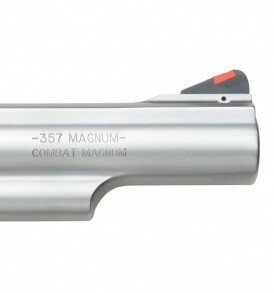 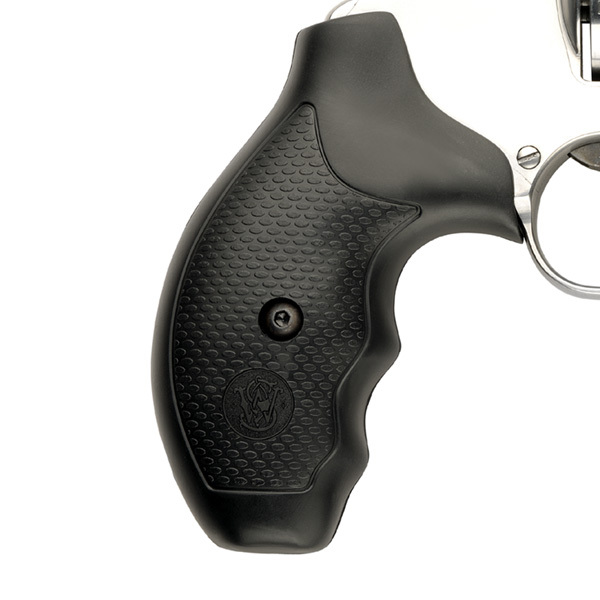 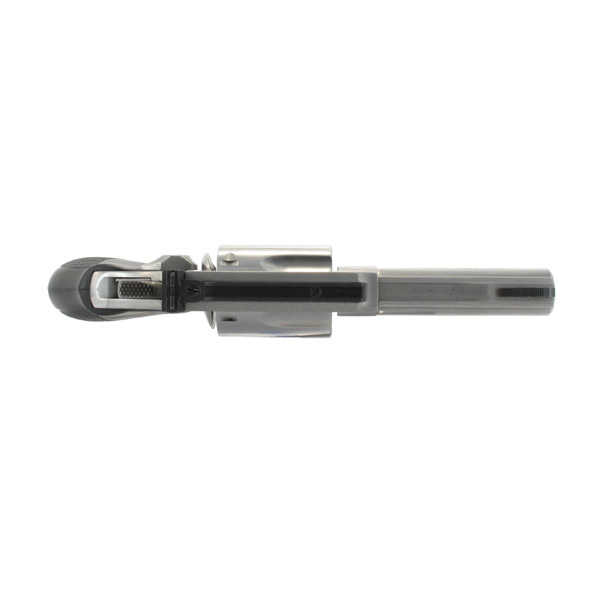 Praised by both law enforcement and sportsmen, the Model 60 was a stainless steel version of the Chiefs Special®; and began the era of stainless steel handgun production. 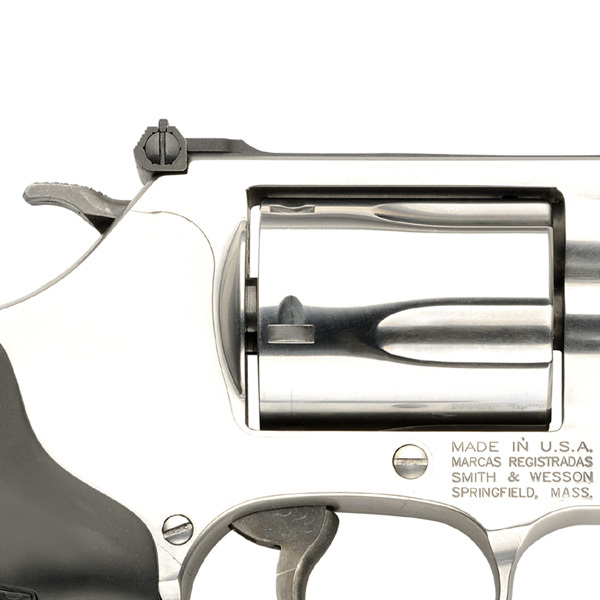 The Model 60 is the perfect choice for those seeking a small frame, all-steel revolver with greater recoil control and proven performance.